Manchester United have offered a better package than City but Alexis Sanchez is reportedly holding out for City move. Negotiations between Manchester City and Arsenal have stalled, as City is not prepared to match Arsenal’s valuation of the player. Manchester City offers of £20m is considered as inadequate by the Gunners and City have indicated their intention to walk away, even though the player remain keen to move to City. 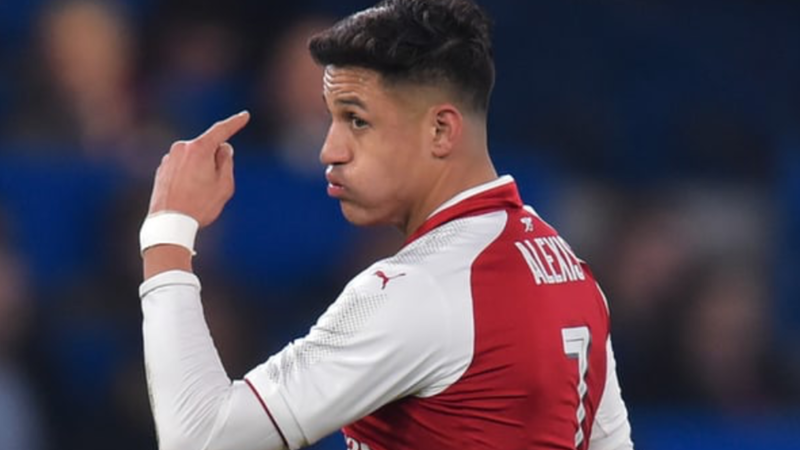 The stalemate in negotiations has however handed the initiative to United who have increased the offer and are reportedly willing to pay Sanchez a better weekly package. Arsenal is looking to sort this out in time to allow sufficient opportunities to bring in replacement. Alexis Sanchez is now left to decide either to accept United’s offer or hope City is only playing hardball and will come back, but he does not want to remain at Arsenal by Feb 1st.